Don’t underestimate the satisfaction you feel from checking a thing off your list, no matter how small. Do a trial run: Especially if you’re trying out a new booth or table setup, test out your design in your home before you take it on the road. See how long it takes to set up, and take pictures of how it looks when you’ve got it just right so you can remember which pieces go where. Also try packing it all up to make sure the gear fits in your car. Don’t forget your email list: If you don’t yet have an email list, start one now. Have nice sign-up sheets visible at your booth or table. We love the email service Mailchimp, and Abby Glassenberg has great advice on building an email newsletter, which she’ll also be talking about at Midwest Craft Con in February! Take time for self care: Holiday season can be crazy busy and stressful, so it is of the utmost importance to be nice to yourself. Do one thing every day that is just for you, whether it’s a long, hot shower, a delightfully strong coffee, a nap or a five-minute dance party. In the weeks before my big show, I try to make a bunch of freezable crockpot concoctions so that I’m still eating well when I don’t have time to cook. There are lots more good ideas for self care here. Spread the word about your shows: On your store website and social media pages, be sure to let your fans know where you’ll be and when. It helps your fans buy from you, and I can tell you that craft show organizers love the assistance in spreading the word. You are welcome to print this PDF out and share it with your crafty friends! 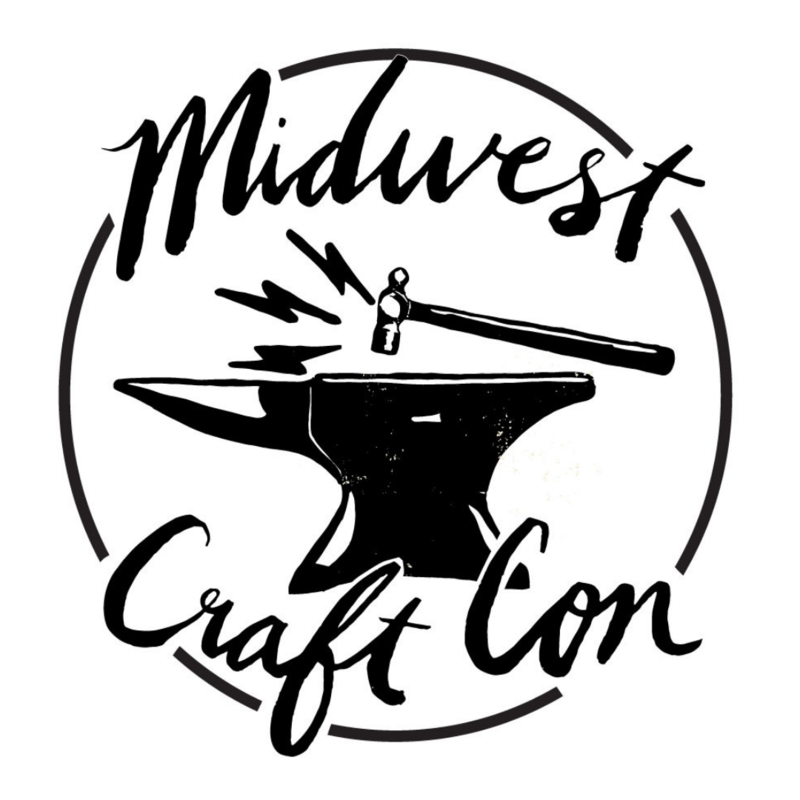 The checklist is excerpted from The Crafty Superstar Ultimate Craft Business Guide by Midwest Craft Con co-organizer Grace Dobush. Is there anything else you’d add to our list of suggestions for surviving holiday craft show season? Excellent tips! Love the list! !